GMA Network is calling all the single ladies and bachelors who are looking for perfect dates but simply can’t find the right one. And all those who want to try new and exciting ways to meet and have a blast with just about any lady or gentleman are welcome. Single people, 20 to 40 years old, who are up for dating challenges full of excitement, thrill and sparks, are invited to audition for GMA Network’s newest and upcoming dating game show. 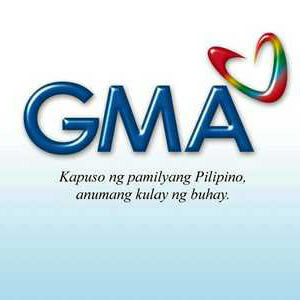 The auditions are held every Saturday and Sunday from 12 nn to 5 pm at the GMA Network Drive. Applicants need to bring the original and photocopy of their birth certificate, valid ID, and whole body and close-up photos. They should bring the requirements personally and should look for Virna Cañete. The chance to find the perfect match and experience a spicy dating life on TV for free is here on GMA Network.